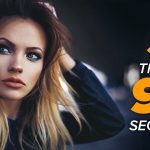 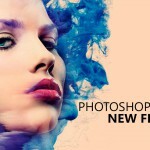 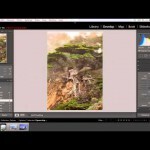 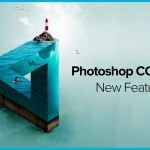 On this video Photoshop expert Jesús Ramirez (from the Photoshop training channel) gives an extensive course in the new Lightroom CC announced about a week ago for beginners and we will also bring you an important video from Terry White from Adobe on importing Lightroom Classic CC develop presets into Lightroom CC. 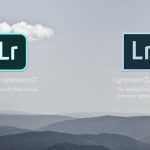 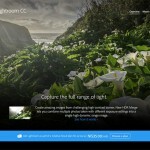 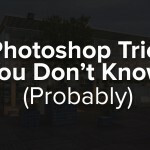 The new Lightroom CC sparked a controversy online (many users don’t like that Adobe forces them to move to a subscription-based service, others don’t like the cloud-based editing and are afraid that Lightroom Classic will eventually go away (Adobe denies that but as we have learned – things can change and who knows what will happen in a few years time). 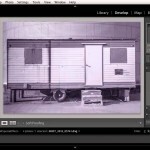 At the moment though Lightroom CC is an interesting new software which is quite different than Lightroom Classic with some limitations but the major differentiating point is where your images are located – in Lightroom Classic CC – they are located on your computer wherein Lightroom CC they are all uploaded to the cloud which means that you will need storage (you get 20GB to start with but 1TB will cost you an extra $10/month – this isn’t cheap).